Every day at work we navigate competing interests, clashing personalities, and fragile egos. We want strong relationships with clients, coworkers, and employees but that’s not always easy, especially when time is tight and resources are limited. So how can you deal with disagreements in a professional and productive way, that improves both your work and your relationships? 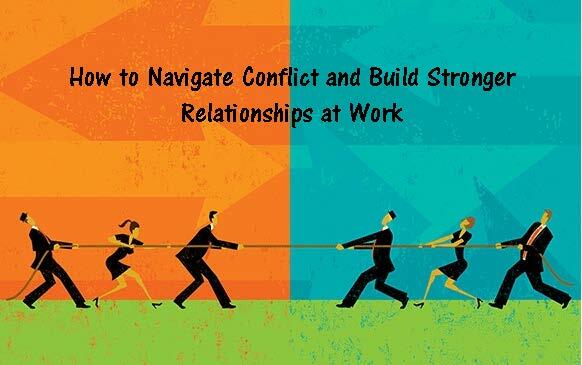 In this webinar, Amy Gallo, contributing editor at Harvard Business Review and author of HBR Guide to Dealing with Conflict, combined management research and practical insights to provide a straightforward process for navigating uncomfortable situations.